Learn how to navigate UpKeep like a pro! 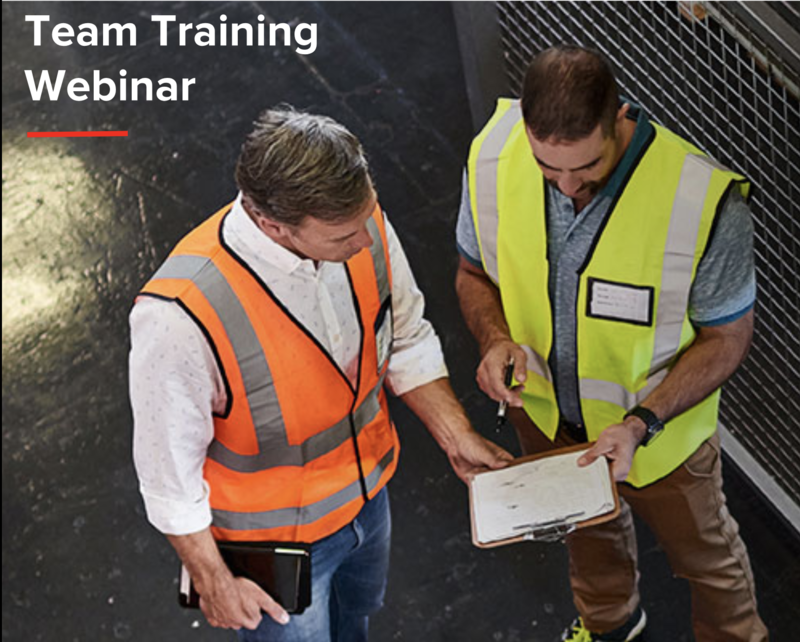 Learn how to use reporting and dashboard features to keep track of the overall health of your facilities, teams, and equipment. Learn about best practices and tips!